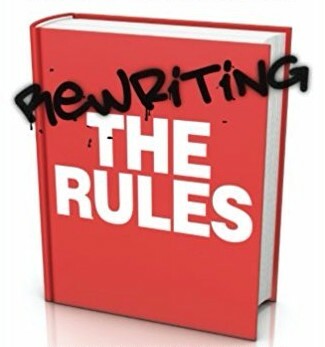 Next year the second edition of my book Rewriting the Rules is coming out. As I was making the edits for the new (hopefully improved)..
I’ve been a bit quiet lately because I’ve been recovering from surgery and then working on the first draft of a new book on The Psychology..
Wow I made it onto one of those Buzzfeed lists with a couple of my (anti) new year resolution tips! It was part of a selection..
It’s that time again! As people who have read this blog before will know, I’m not a huge fan of New Year resolutions. First because..
Telegraph agony aunt Petra Boynton has put together a great set of suggestions going into 2014, drawing all many of the people who’ve advised her..
New Year is a time when we often consider resolving to do things differently in the year to come. However, for many reasons, making New..